than 100 million Nigerians depend on firewood for cooking. 0 Response to "So Sad! 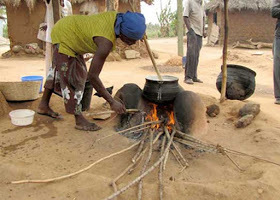 100 Million Nigerians Still Cook With Firewood Despite Risk To Health"